On 6th and 7th July most of our teachers joined the 2009 International Conference on ICT in Teaching and Learning held in the Open University. 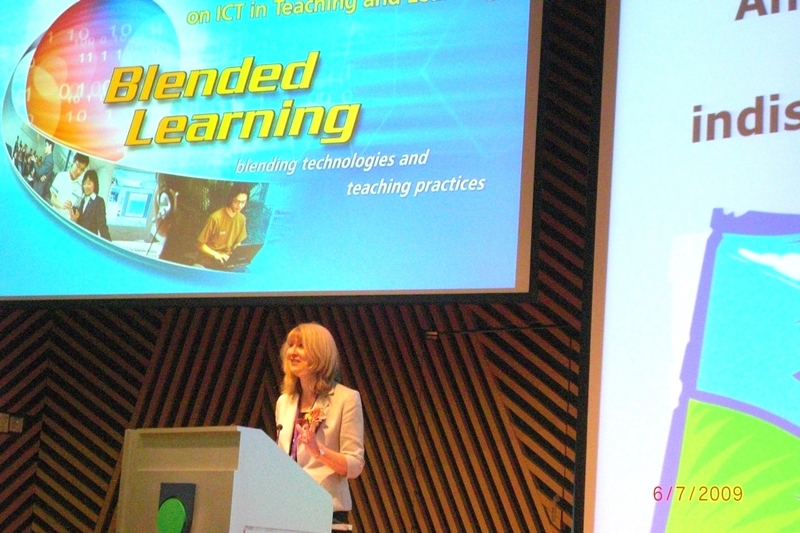 The theme for this year was Blended Learning - blending technologies and teaching practices. 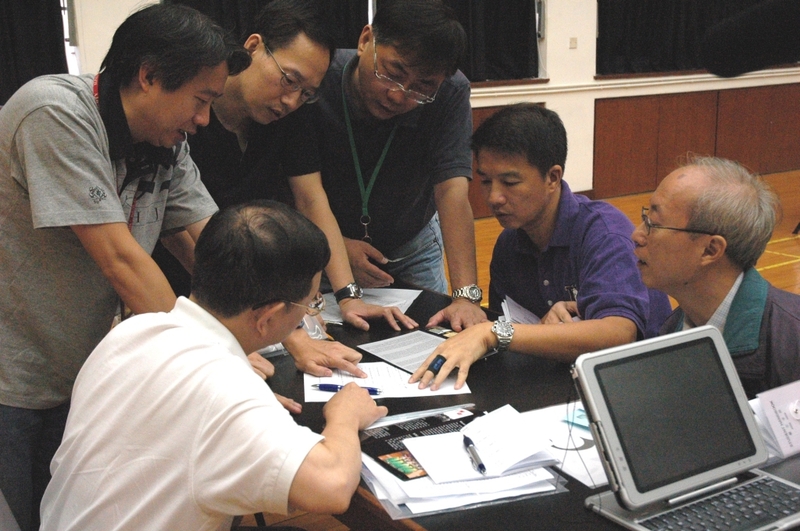 Together we shared ideas on how information technologies can help enhance teaching and learning. 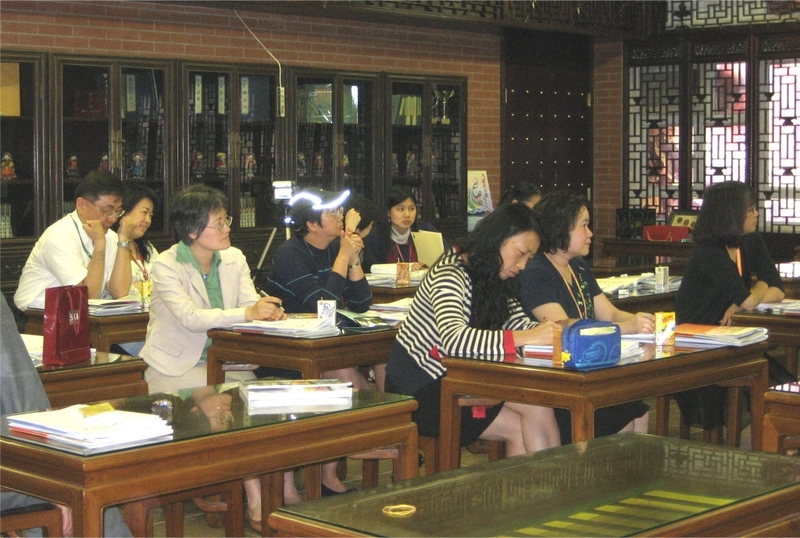 In late June and early July the English teachers attended 2 school-based workshops of ten hours each organised by the British Council. 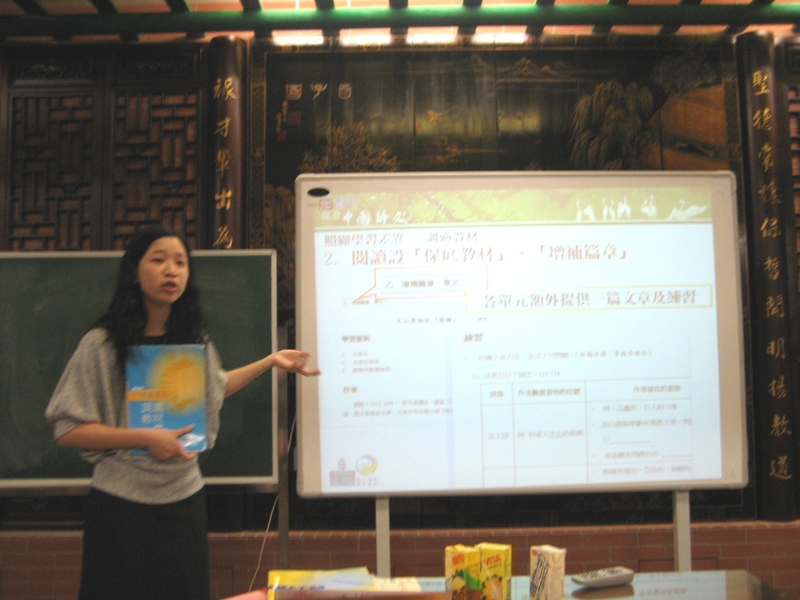 The first workshop was Teaching English through Short Stories and the second workshop was Teaching English through Popular Culture. 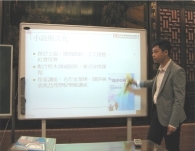 The aim of these workshops was to prepare the teachers for the launch of the NSS English Language Curriculum, enhance their teaching repertoire and introduce them to new teaching materials. The English teachers and their tutor show off their choices of short stories. 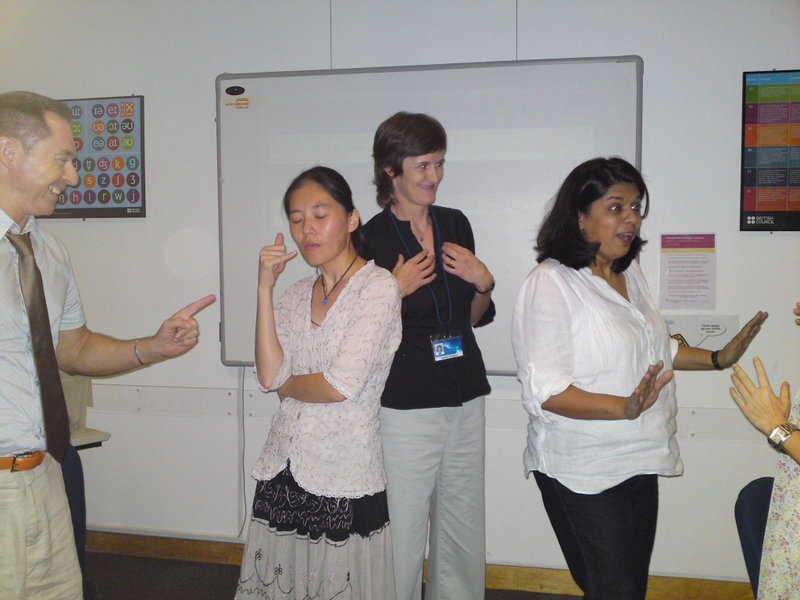 The teachers engage in some drama to bring their stories to life. 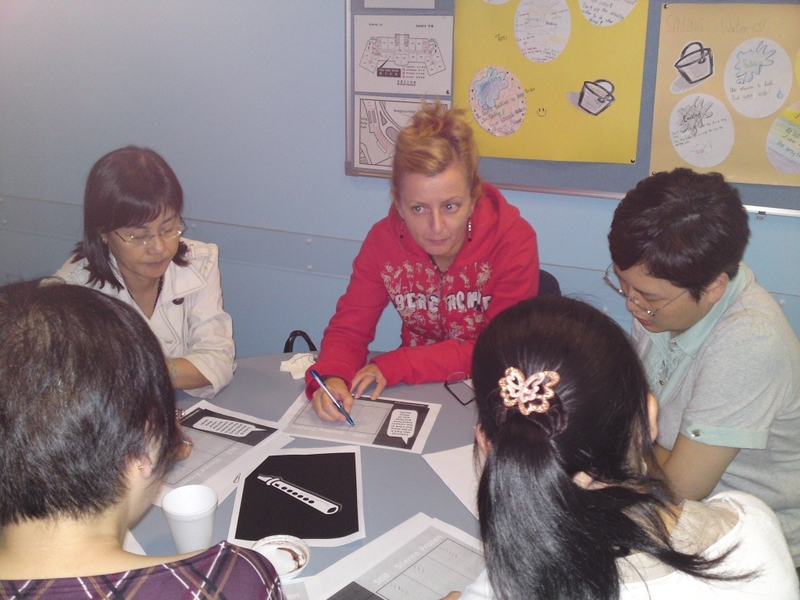 The teachers work in groups to create an ending to the story. The tutor leads the group to bring to life their characters. 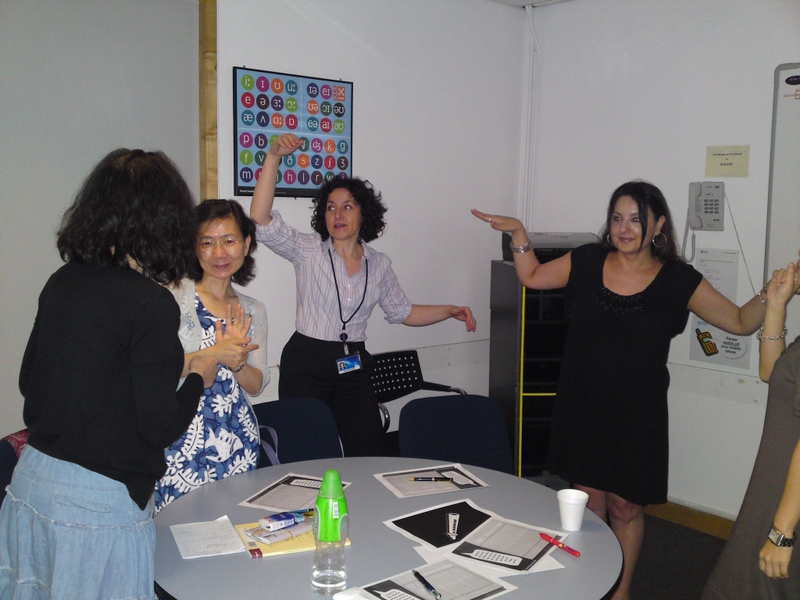 The teachers analyse different popular culture texts. 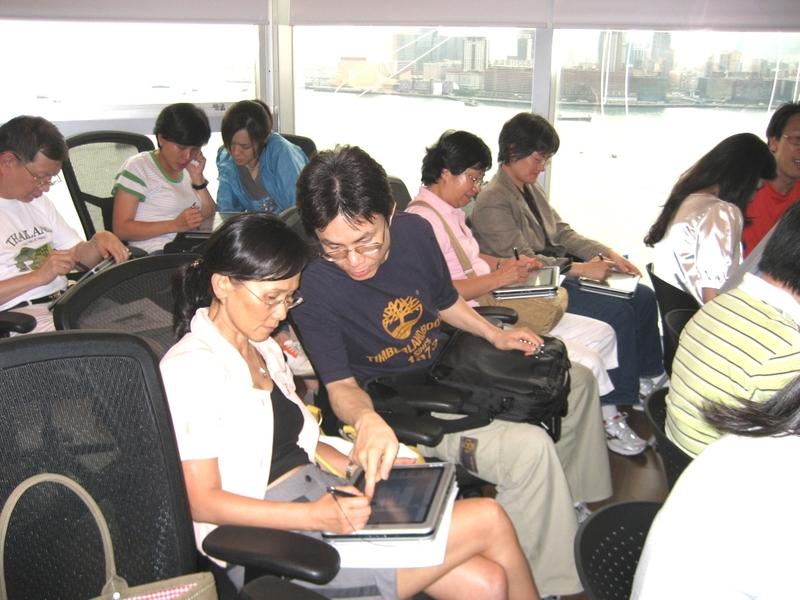 During 22nd to 24th June, 2009, six training sessions were organized for our teachers in different key learning areas on ipod for mobile learning, focusing on movie making. 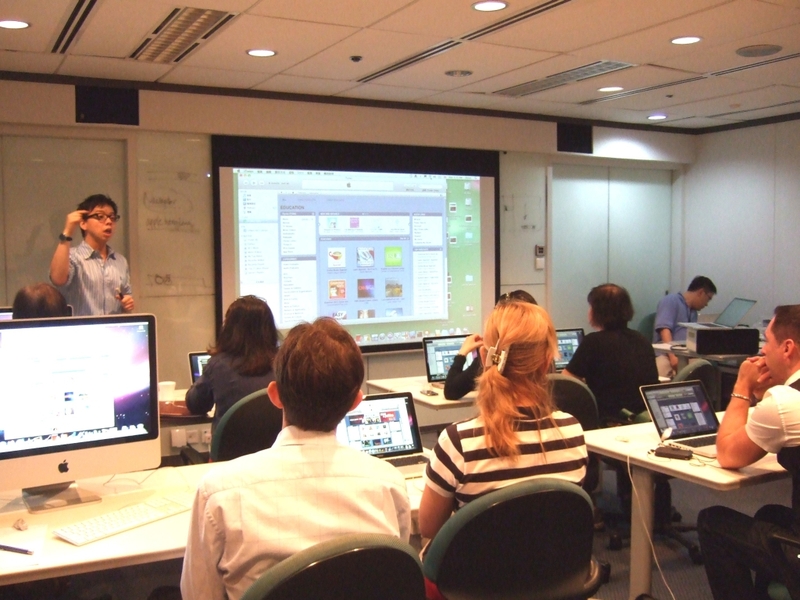 Teachers also explored the new software, the ActivInspire, with the use of interactive White Board. 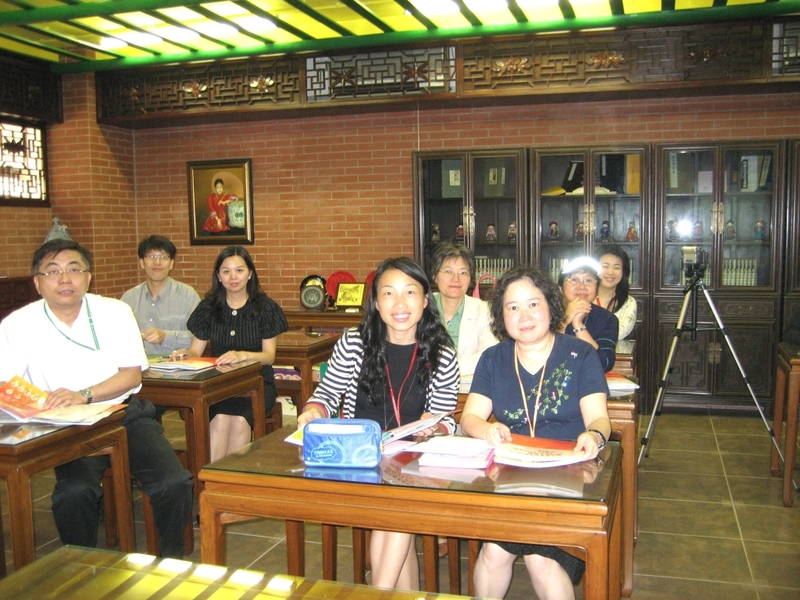 Teachers found the workshop useful for their teaching and learning. 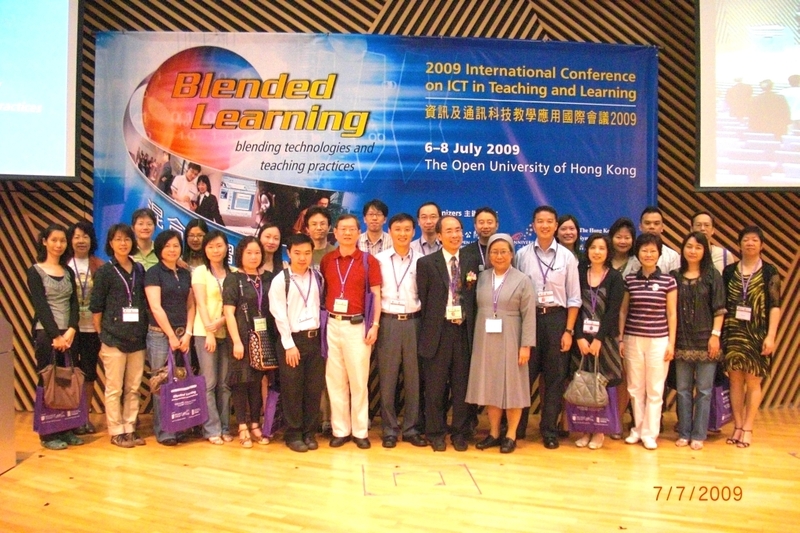 On 29th May 2009 some of our teachers responsible for IT development in our school joined the Hong Kong I.T. 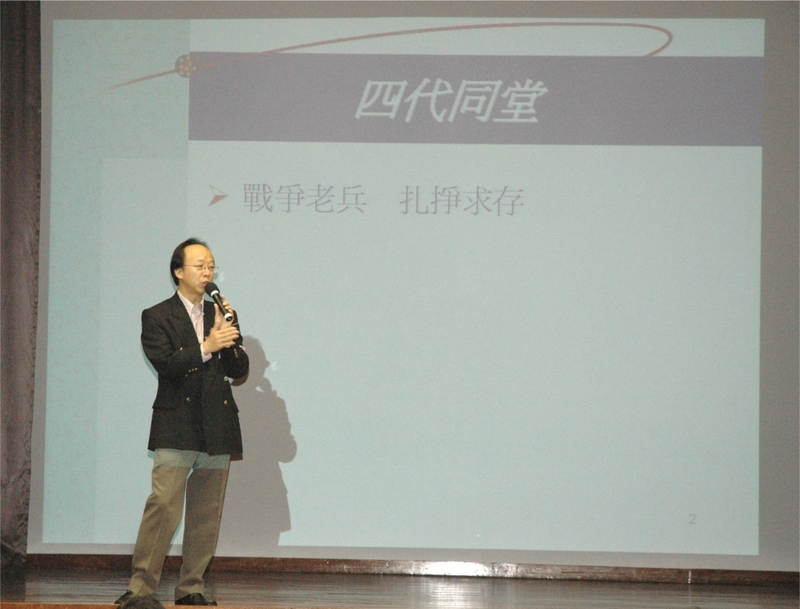 in Education Symposium in Pui Ching Middle School. In the symposium experience in the application of the latest development in IT technology like mobile learning was shared among teachers and other institutes. 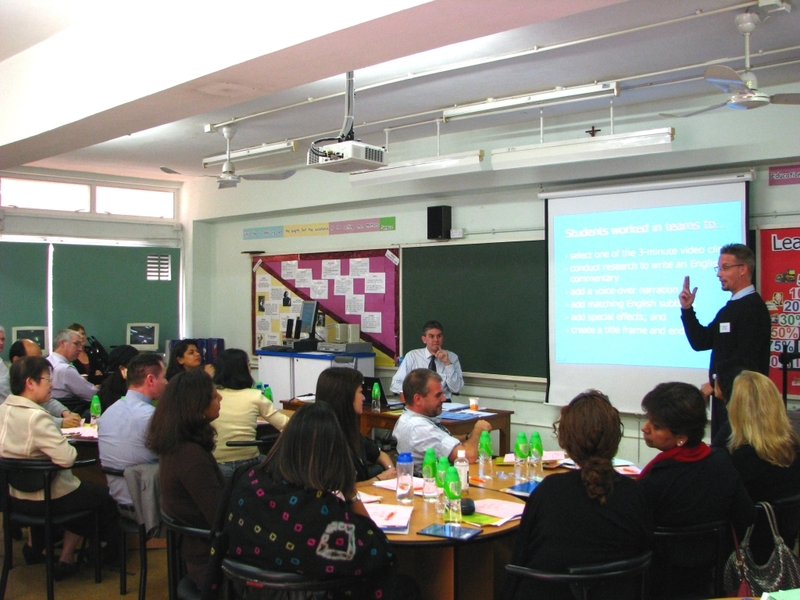 On 25th March 2009 a sharing workshop on preparation for Liberal Studies was held in our school together with the partner schools. We shared our view on matters relating to NSS LS preparation such as curriculum interpretation, assessment- learning-teaching strategies, staffing establishment etc. 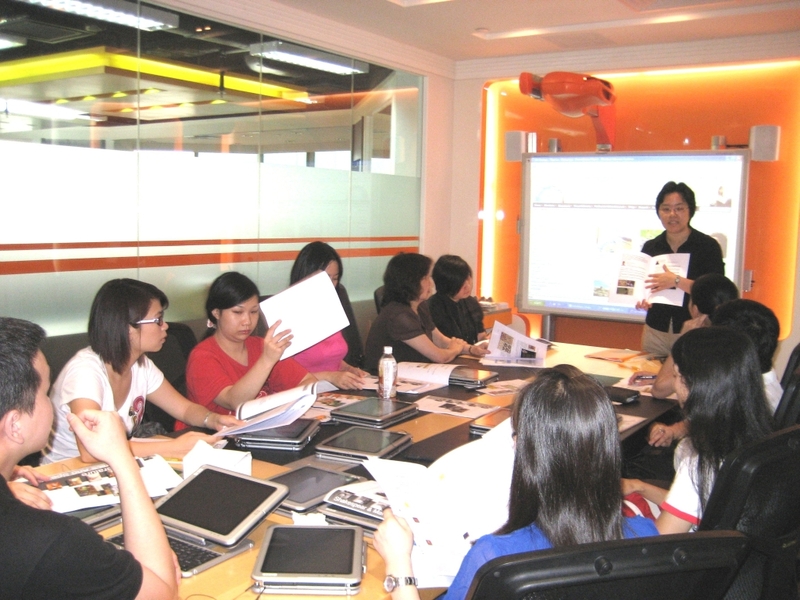 On 14th January 2009, Mrs. J. Wong , our ICT teacher, organized some training sessions for our teachers in the use of iPod. 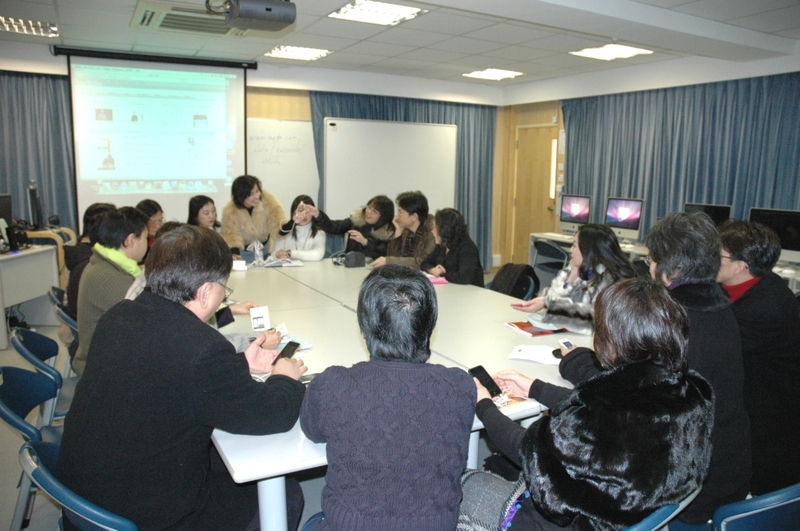 The sessions helped teachers familiarize with the functions of the iPod which we received as Christmas gift from the principal. Teachers were very excited as they could access and download various types of online resources like news, games and videos. We also want to make use of this portable media player to enhance mobile learning in the school. 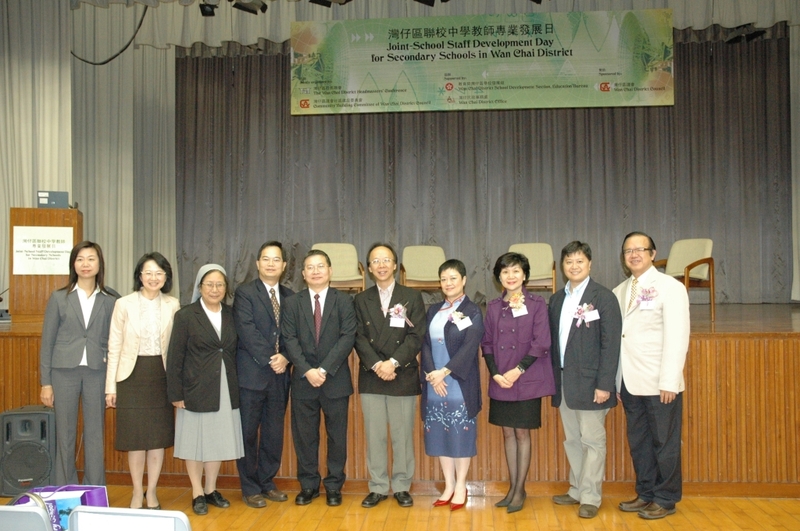 On Saturday, 13th December, the Second Staff Development session of the Professional Development School (PDS) Project 2008-2009 was held in the morning. 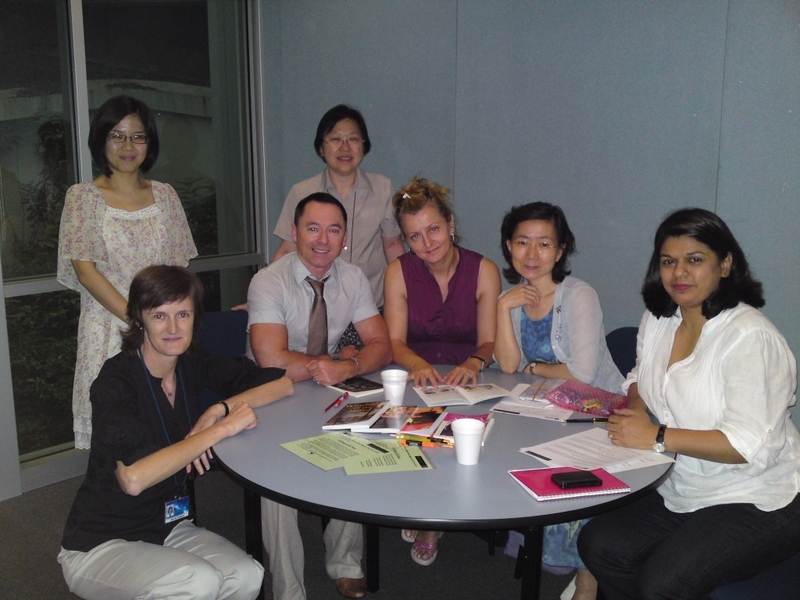 Teachers from our partner schools, Cheung Chuk Shan College, Marymount Secondary School and St. Mark’s School, came to share their experience in implementation Independent Enquiry Studies (IES) in their schools, as well as their preparation for NSS Liberal Studies (LS). 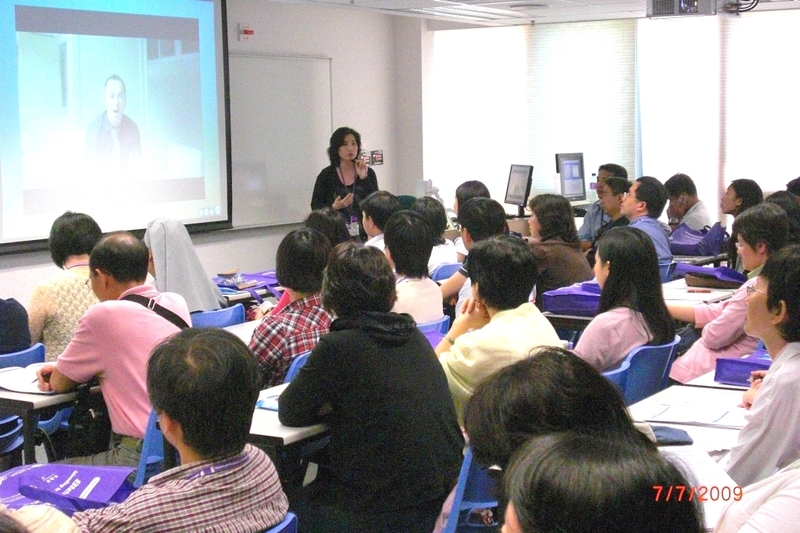 We had introduction to the marking of IES basing on HKEAA rubrics in IES. 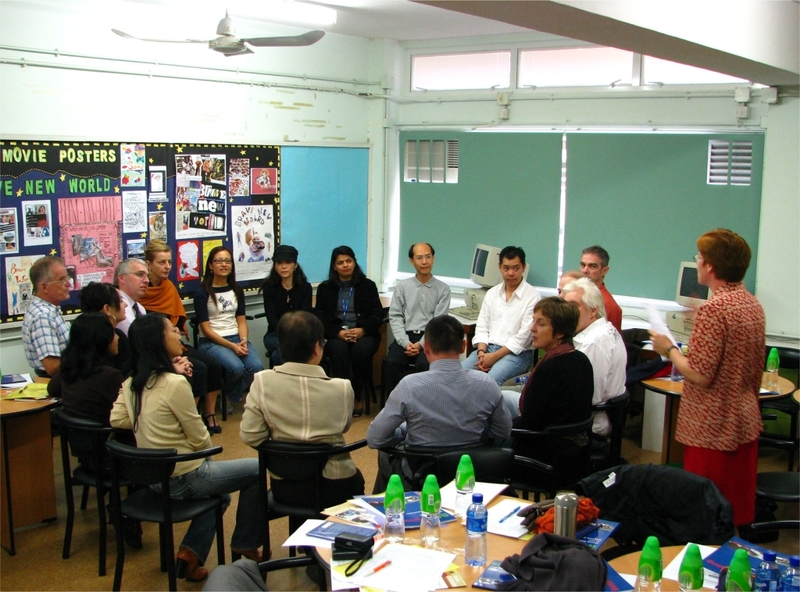 On 9 December 2008, 8 teachers attended the workshop conducted by Professor A. Costa on “Building an even more thoughtful learning community with Habits of Mind”. They had learnt how to apply the16 habits of mind in daily teaching and there was a sharing session on how to infuse HOM in teaching NSS English Language and Liberal Studies. 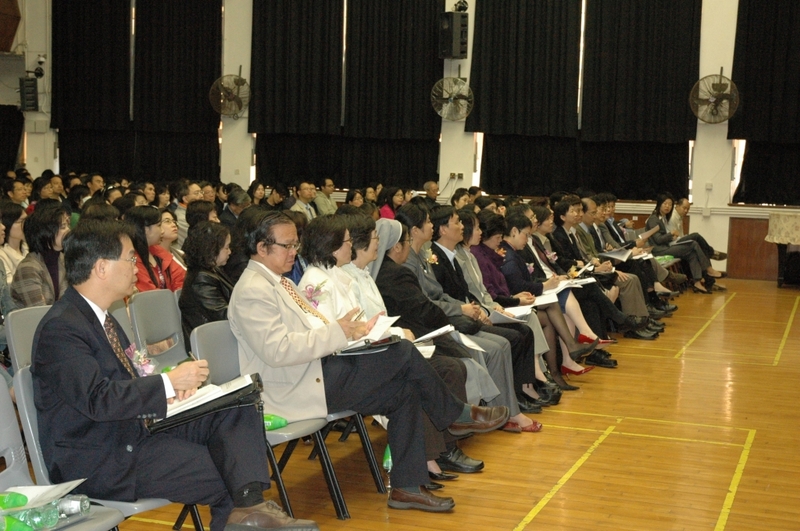 On the 12th November 2008 all our teachers joined the Joint-School Staff Development Day for Secondary Schools in Wan Chai District held in our secondary school hall. 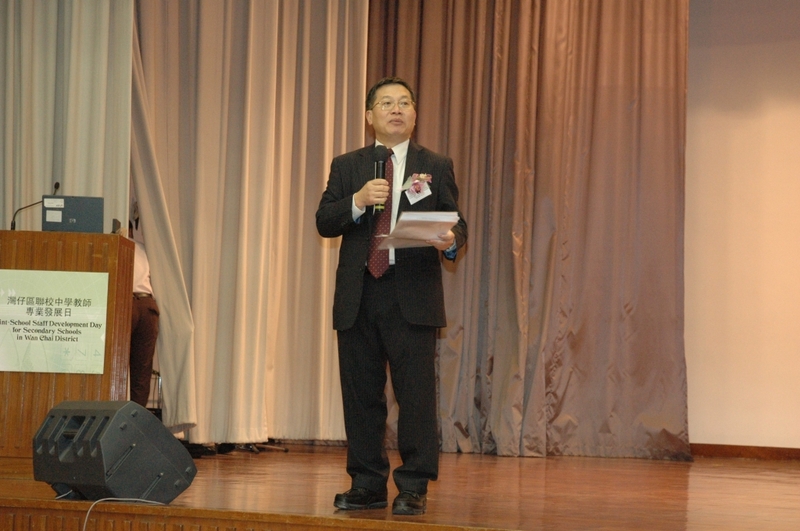 The main theme of the programme was on interacting with the Y generation, the young people. 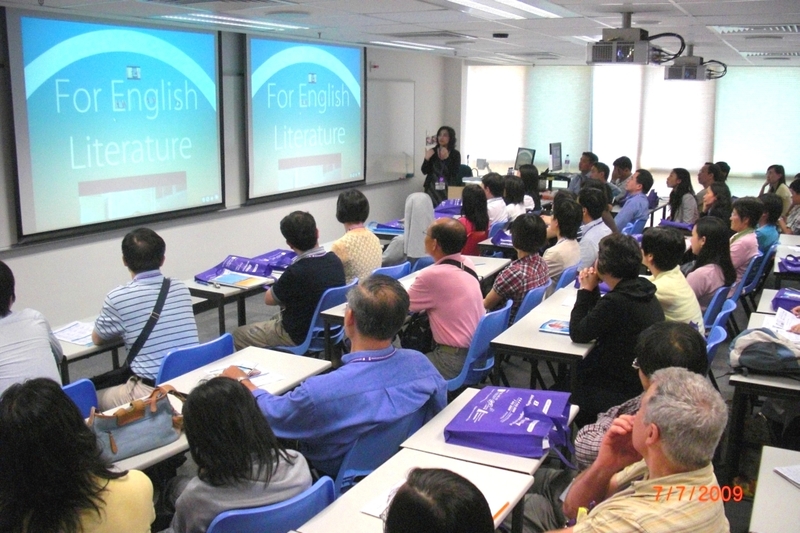 Some other workshops have also been organized for the English-speaking NET teachers in the English Room. 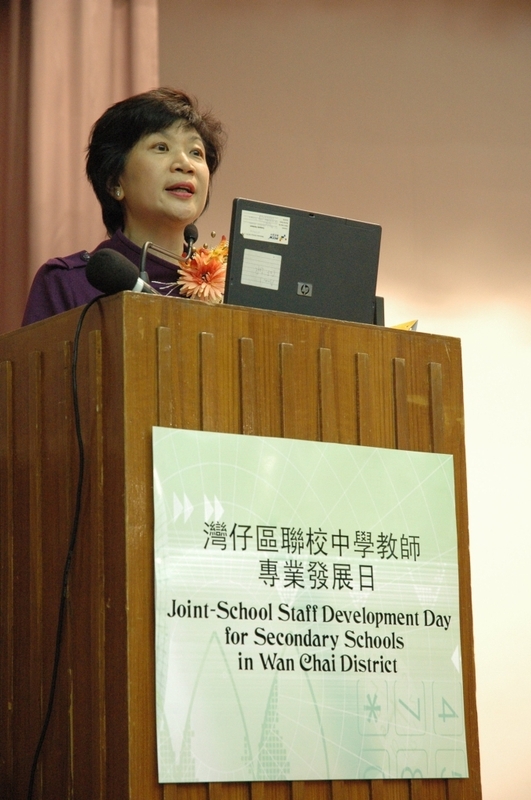 On 28th- 29th August, 2008 our staff joined a workshop to evaluate polices for school development. 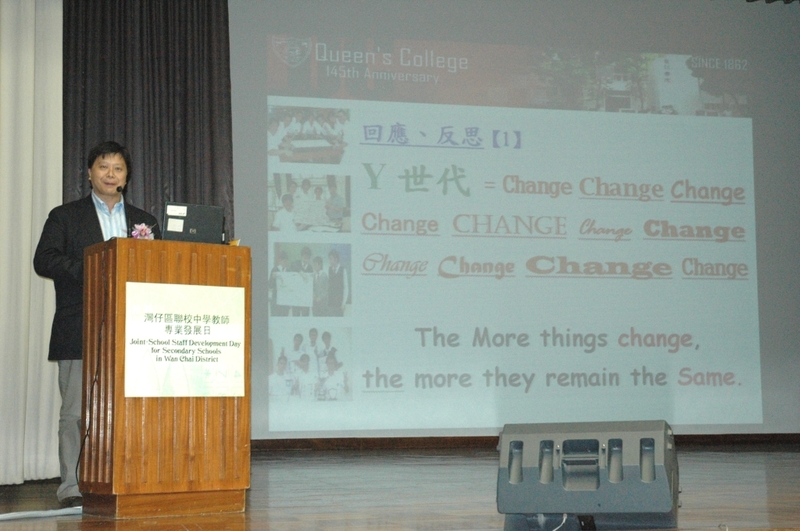 Together we explored many aspects in the areas like administration, teaching and learning, pastoral care, etc.